Hi there! It’s Amanda here from Mrs. Pauley’s Kindergarten. In my class the past couple of weeks we were learning all about insects! Our insect unit is one of my favorites because my students get so excited to learn about the different insects. The first day I do an overview of what makes an insect an insect and then I focus on one insect a day. The last day of the unit is a review of all we have learned. I am a big believer in thematic teaching. Therefore, when I am teaching about insects in science then our reading lessons are on insect stories, our math lessons revolve around insects (if possible), and most definitely our centers are all things insects. 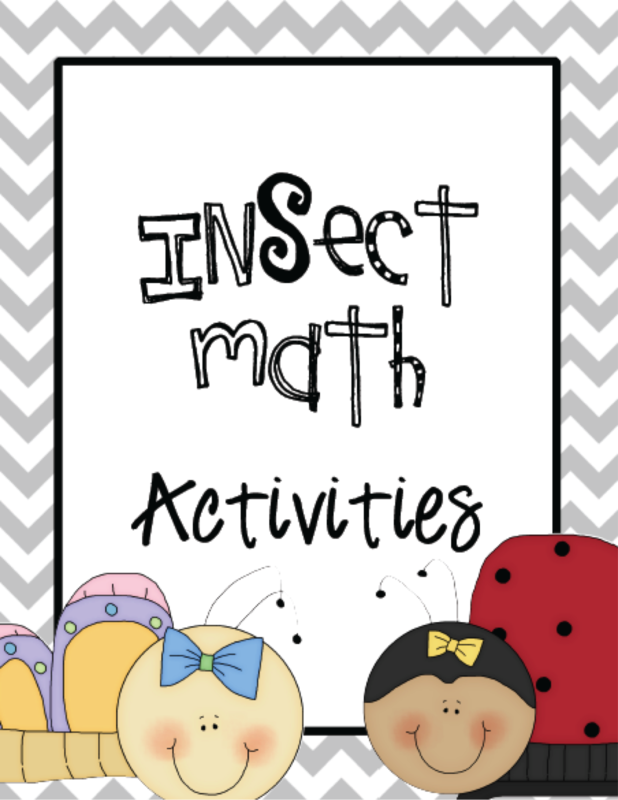 Today I am sharing some of the math activities in my All About Insect Unit. I love using math journal prompts for story problems and math surveys to get my students up and moving around the room while working on math. You will find both of these activities in this FREEBIE! 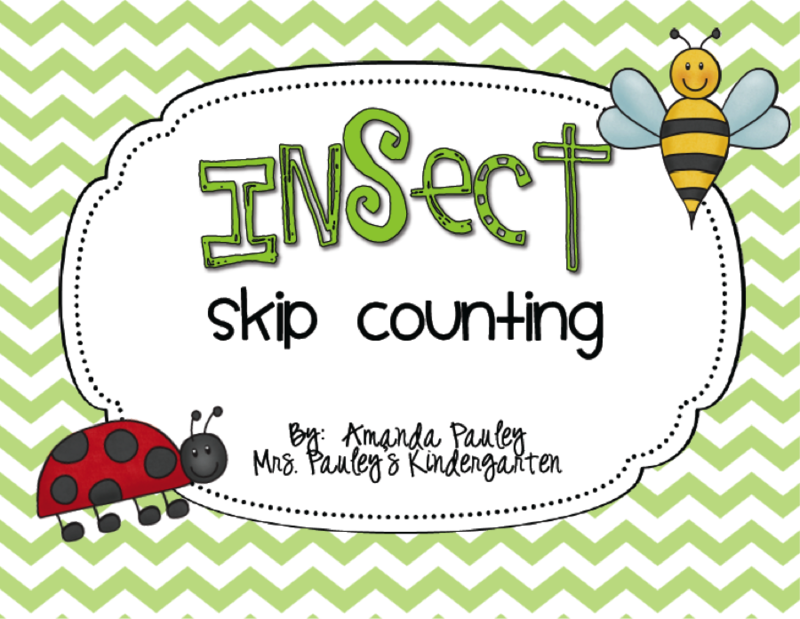 You can also find my Insect Skip Counting Freebie on TpT by clicking the image below. I hope you and your class get a lot of use out of these free math activities. I would love to hear what you think of them in the comments below!